Africa baseball facts begin with playing baseball in Uganda Africa. Lugazi Uganda Little League baseball team is bringing baseball in Africa to the World stage by competing in the 2015 Little League Baseball World Series. The fact that Africa earned a spot on one of baseball's highest stages is no surprise to Africa. Baseball among Americans more than any other sport is a national pastime; playing baseball in Africa is slowing becoming a Ugandan field of dreams. 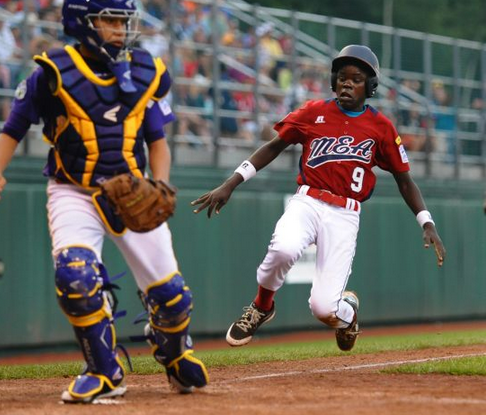 Competing in Little League baseball’s Middle East and Africa Region in 2012, Uganda became the first African country to travel and compete in the Little League World Series. In 2015 Lugazi Uganda Little League team played hard on the baseball field and made it to the World Series again. Lugazi Uganda Little League team won the Europe and Africa Region Championship (MEA), earning a right to compete in the 69th Little League Baseball World Series in South Williamsport, Pennsylvania. Over 10 days, playing 32 games, the Little League Baseball World Series Cinderella story Lugazi Uganda Little League team will hopefully compete and win the 2015 series. In 2012, the Ugandan team from Lugazi Little League won the MEA Championship. 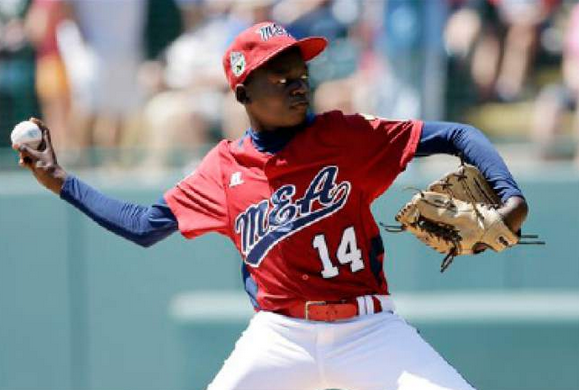 The team made Little League Baseball World Series history, becoming the first team from Africa to compete in South Williamsport, Pennsylvania. During the 2012 World Series, the team from Uganda won the Jack Losch World Series Team Sportsmanship Award, and finished with one win and two losses. Playing Baseball in Uganda, Africa means a lot of things to a lot of people and to the Lugazi Little League team playing in the Little League Baseball World Series made dreams come true. In 2012 The New York Yankees players and Manager Joe Girardi hosted the Ugandan Little League team with a private tour of Yankee Stadium. “I just tried to show them around a little bit and spend some time with them,” Girardi said. “It’s a wonderful story. It takes everyone back to your Little League days. To watch what these kids accomplished, talking to their coaches; none of them had ever even seen an airplane before or ever traveled before. For them to accomplish what they have is truly amazing.” Maybe in 2015 the Uganda Little League team will meet A-Rod and celebrate his 40th birthday with him in style.